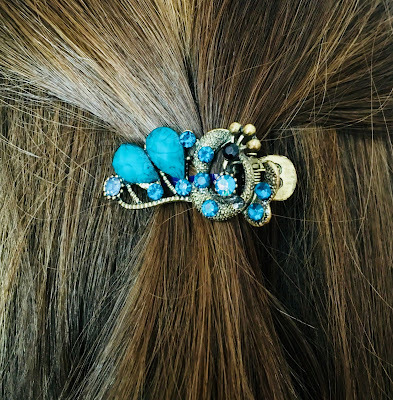 I absolutely adore hair accessories. 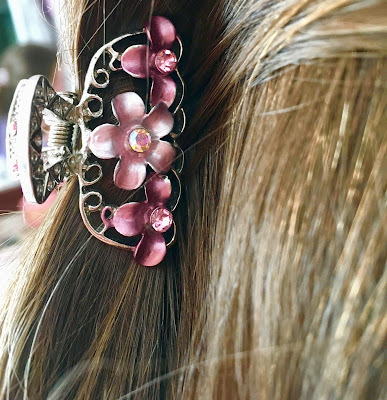 They're perfect for days you don't really feel like styling your hair. They not only save you time but they also look stylish and make your hair look a million times better. Today I'm going to share with you my favorite hair accessories to wear during Spring and how I like styling them. Headbands are fabulous for the days your running late or just can't be bothered to do your hair. They keep your hair out of your face and are so fashionable and pretty. They can either be very thin and dainty or thicker for more of a bold statement piece. 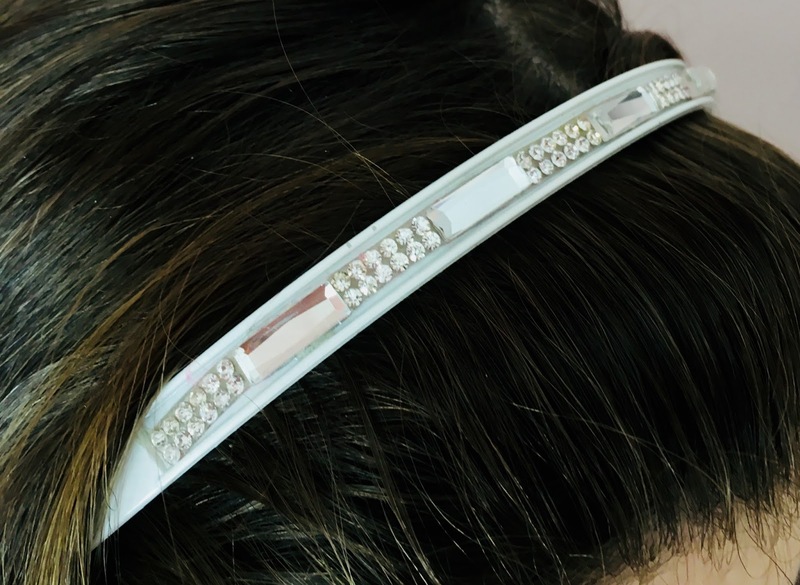 You can never go wrong with a headband! Bows are so elegant and classy. 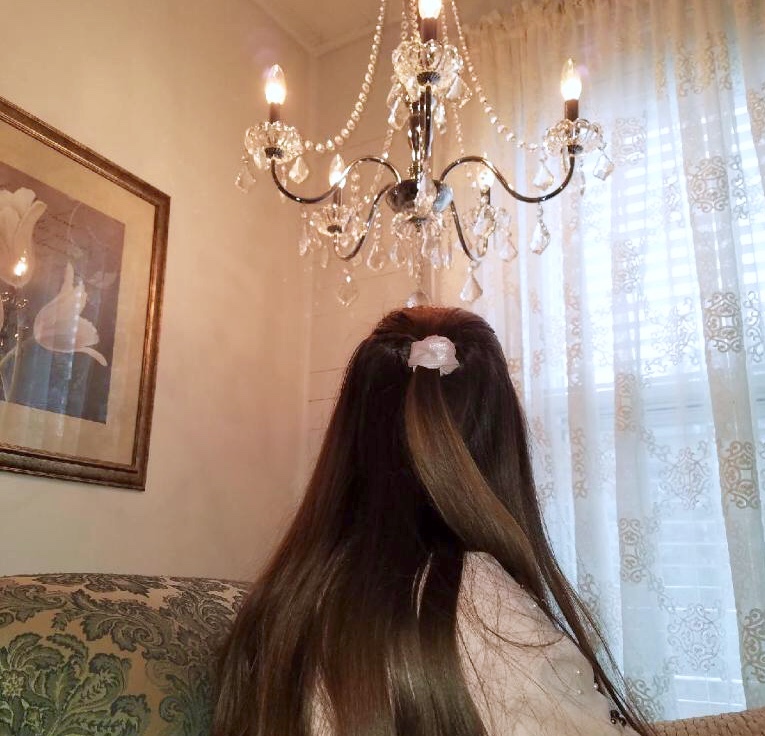 I usually get the front strands of my hair and pin them back with the bow. Even though you can't see how fabulous it looks, the people behind you will! Ribbon is also a really lovely, versatile accessory. 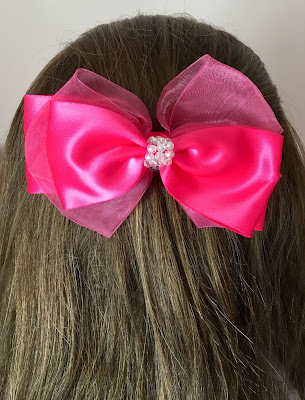 You can tie it to make a bow or you can run it through a braid. 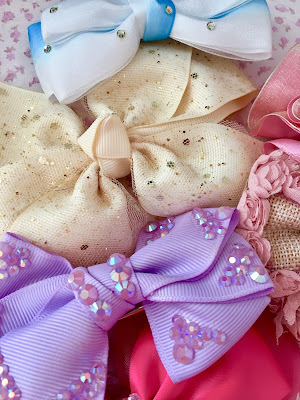 There are so many ways to style ribbon, the possibilities are endless. 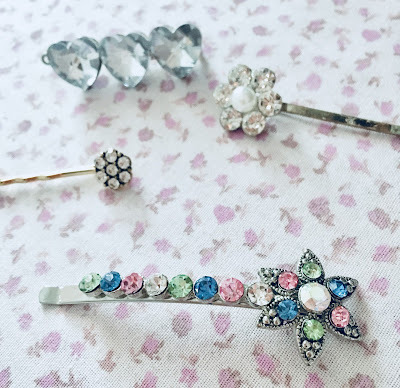 Hair Pins are currently my favorite hair accessory. I'm obsessed with them and I wear them constantly! I have pins that have flowers on them and they're perfect for this season. I also have some that are sparkly and embellished with jewels and pearls. Those kinds of pins are great to wear in any season. 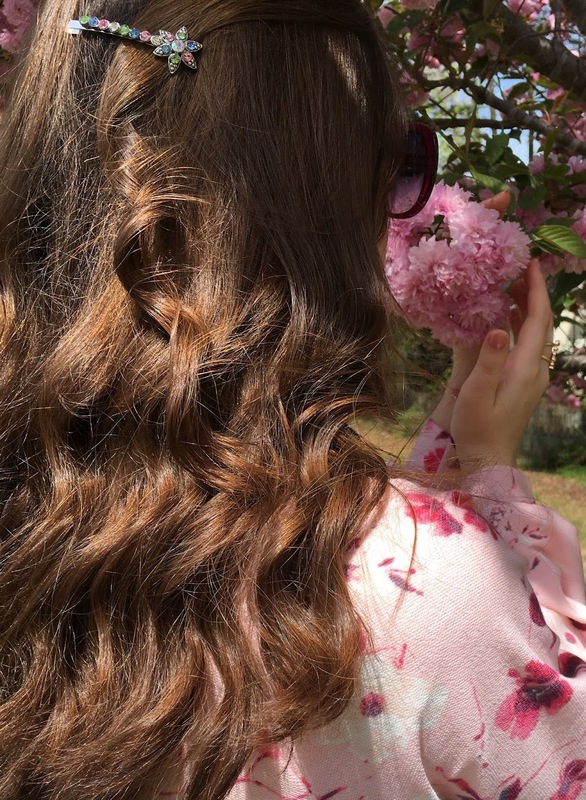 I pin the front strand of my hair to the side of my head. Looks so classy and chic! If you wear a lot of buns or like doing the half up/ half down hairstyle barrettes are perfect for you. 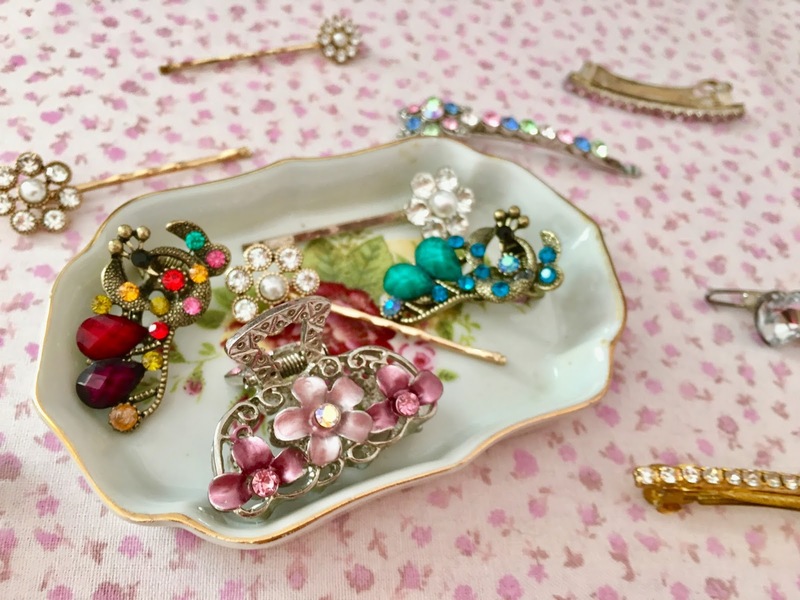 You can simply clip a beautiful, glistening barrette to your hair. They also would look gorgeous with a messy bun. Makes the bun look like it's intentionally messy and not like bedhead messy- that's never the look! I'm not very talented at doing really intricate hairstyles so they're very useful. Every girl needs some lovely hair accessories! 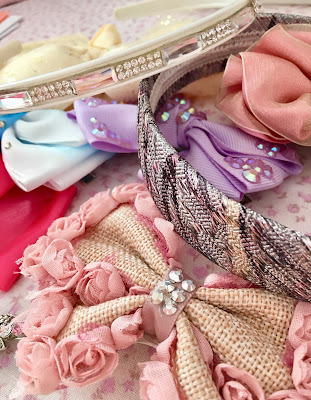 Let me know in the comments below what's your favorite hair accessory to wear! Cute! I've never really been great with hair, I usually use a hair tie or keep my hair down! Cute options though!